The Local Plan contains policies which set out what type of development is and isn’t acceptable within the National Park. It is the first consideration when making a decision on a planning application and is therefore an important document. It is currently being reviewed as a lot has changed since the current Plan was adopted. Dartmoor National Park has now completed the first draft of the revised Local Plan and it was published on Monday 3rd December. This is the start of a 9-week consultation period. During this time it can be viewed online at www.dartmoor.gov.uk/localplanreview. 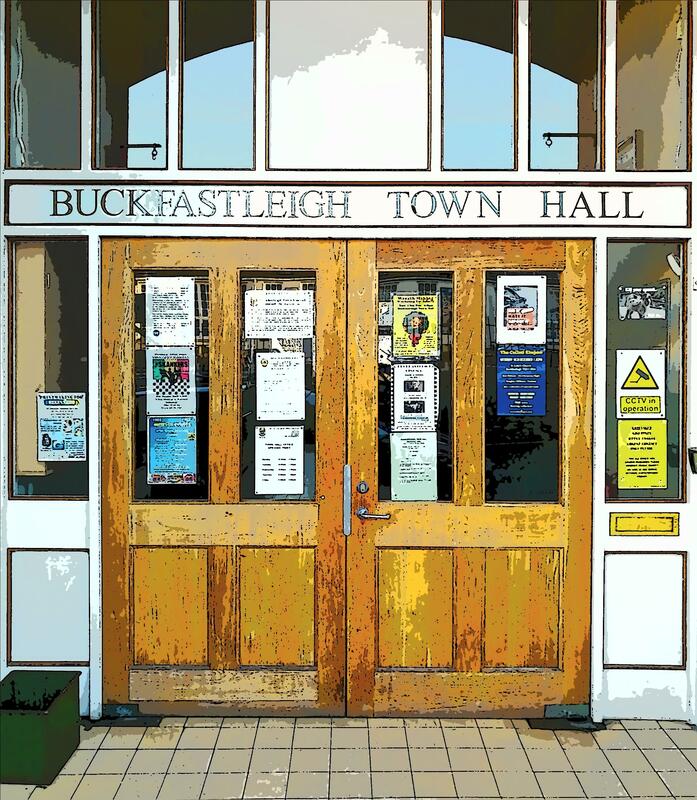 In Buckfastleigh it will be available to view on paper at the Town Hall and in the library. 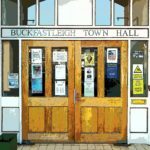 The Town Hall offices are open Monday to Friday, 9 am to 1 pm. The consultation period ends on 4th February 2019.